After the 2014-15 outbreak of H1N1 flu, which was the most severe one India witnessed in the past 5 years, the onset of winter demands us once again to be vigilant about the disease, commonly known as the swine flu. 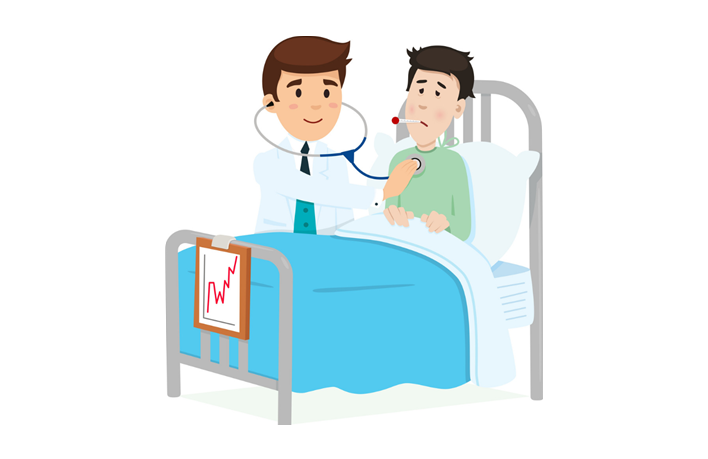 The low grade infection of the H1N1 virus with its peculiar capability of mutating every year may last about 5-7 days and will vary in case of complications. The best possible way to prevent the infection is through vaccination. 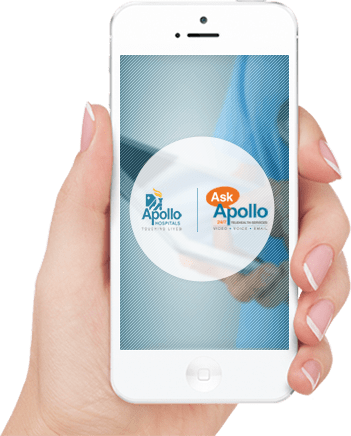 Apollo Homecare is here to help you and your family stay protected by bringing our medical experts to your home & vaccinating your loved ones against the virus. Apart from the immunization program, there are also some precautions that you can take to help your family stay safe from the flu. Contrary to the popular belief, swine flu is NOT entirely caused by the consumption of pork products. 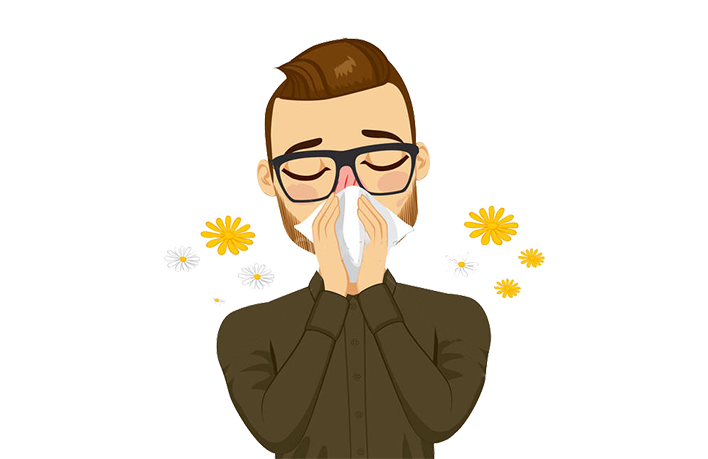 It is mainly transmitted from an infected person to others by inhalation or ingestion of droplets containing the virus from a sneeze or a cough. Studies have shown that the virus can survive on environmental surfaces and can infect a person for 2 to 8 hours after being deposited. 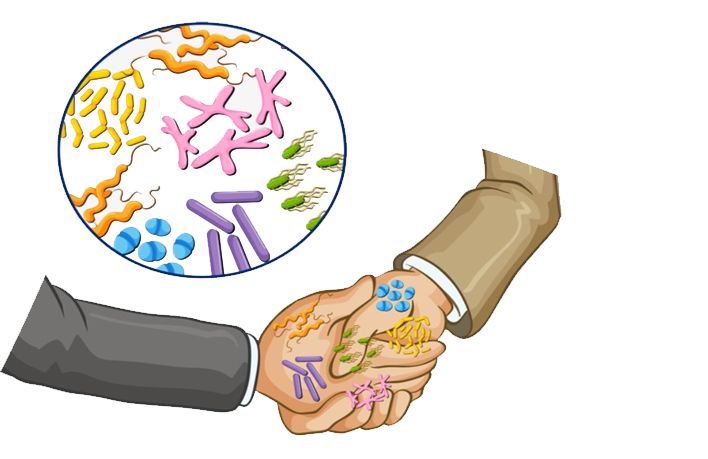 Germs can be spread when a person touches a surface like a desk, for example, and then touches their own eyes, mouth or nose before washing their hands. How Can You Identify H1N1 Flu? If you notice these symptoms on yourself or your family members, it is best to take help from a medical professional. Here are some guidelines that can help you be safe and prevent the H1N1 virus from spreading. Remember to cough or sneeze into the inside elbow of your arm. This way you can stop yourself from transferring the germs to your hands and then to every object you touch. 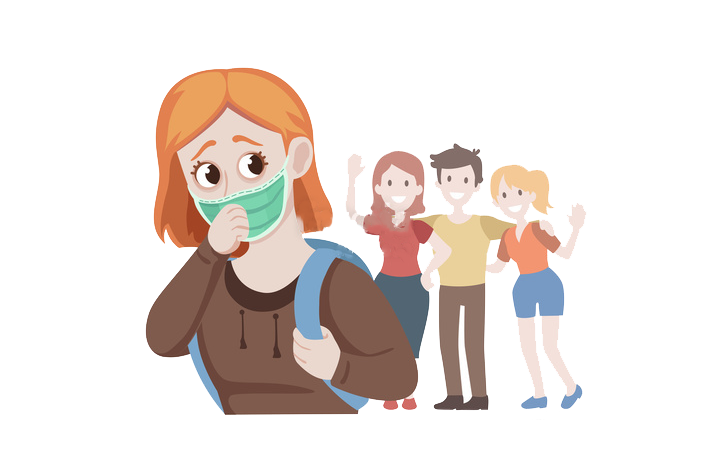 A flu mask can avoid infection in enclosed spaces. Wash your hands frequently during this season to avoid the risk of infection. Do not eat or drink after others, without complete sanitization of the containers or utensils. If you have things others have touched, use your hand sanitizer to avoid swine flu infection. Avoid touching door knobs and public utilities such as a pen to avoid being infected. In addition, avoid handshakes or other hand to hand contact whenever possible. 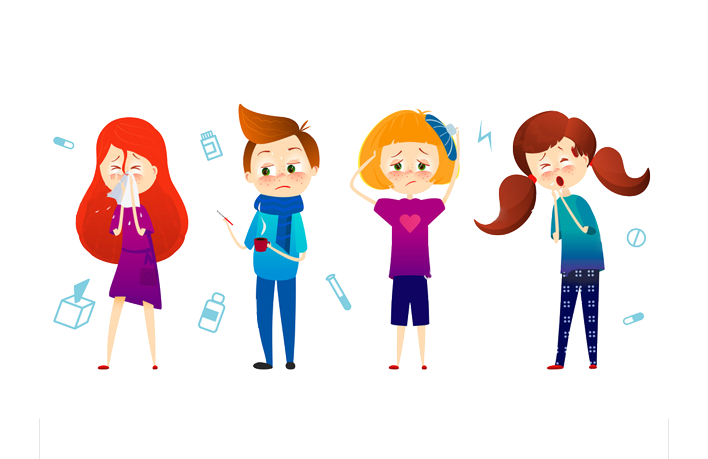 Consult a doctor immediately if you develop symptoms of swine flu including high fever and body aches. Vaccination helps reduce the chances of swine flu infection by 60%. You are winning over swine flu each time you get a loved one vaccinated, as it can reduce the chances of infection to a large extent. Apollo homecare now brings swine flu vaccination for your entire family to the comfort of your home in just a click. You can normally recover from the swine flu at home with the help of a doctor and currently available flu medication. 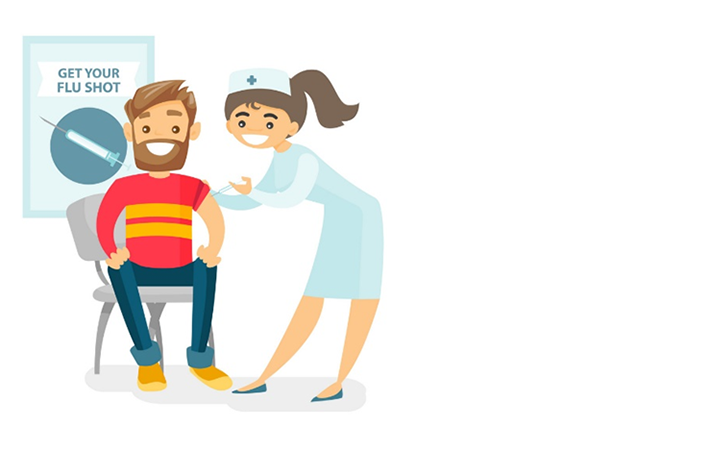 However, you need to inform your doctor if you have contracted H1N1 flu while suffering from chronic conditions like asthma, diabetes, heart disease or a suppressed immune system, to ensure proper diagnosis and treatment. Apollo Homecare is here to keep you & your family safe. You can always reach out to us at 1860 500 8585 for an expert doctor at home or to enquire about our vaccinations at home program to stay safe.